Paracosm Platform is a huge and innovative project for dedicated gamers and true dreamers. 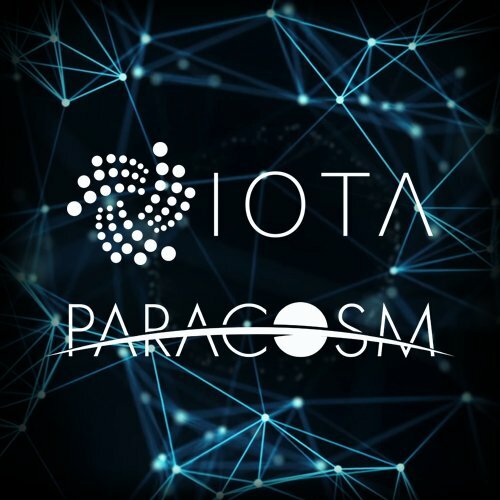 It’s based on the IOTA technology: we build a manageable cross-reality platform, where anyone can create his own game universe – his own paracosm. Scalability. Thanks to IOTA feeless microtransactions we can scale the platform to any size and data transaction volume. Physical 2 Digital and vice versa data transactions – IoT. We create cross-reality games, which require the Internet of Things solution to deliver necessary data to each participant at every moment of time. 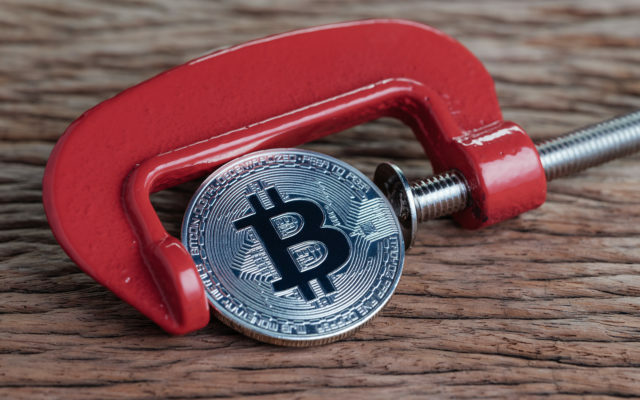 Decentralization. We see Paracosm Platform as an open-source and decentralized platform without any specialized validators/miners – and this requires a technology with true decentralization. 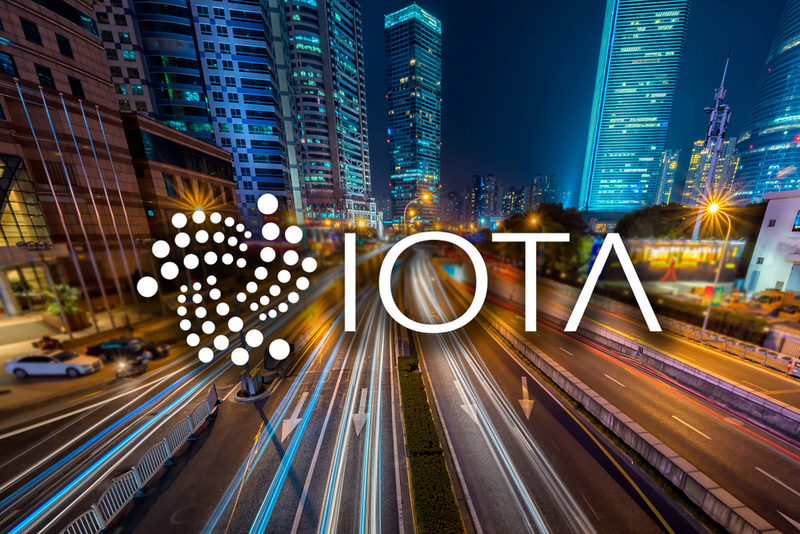 Unsurprisingly, IOTA is the one. Strategic threats prevention: quantum computer. We build a platform that will extend its existence far in the future. And we already think of major threats that may appear in 3-5-10 years. Quantum computer is a big potential threat to almost all existing DLT technologies, but not for IOTA!